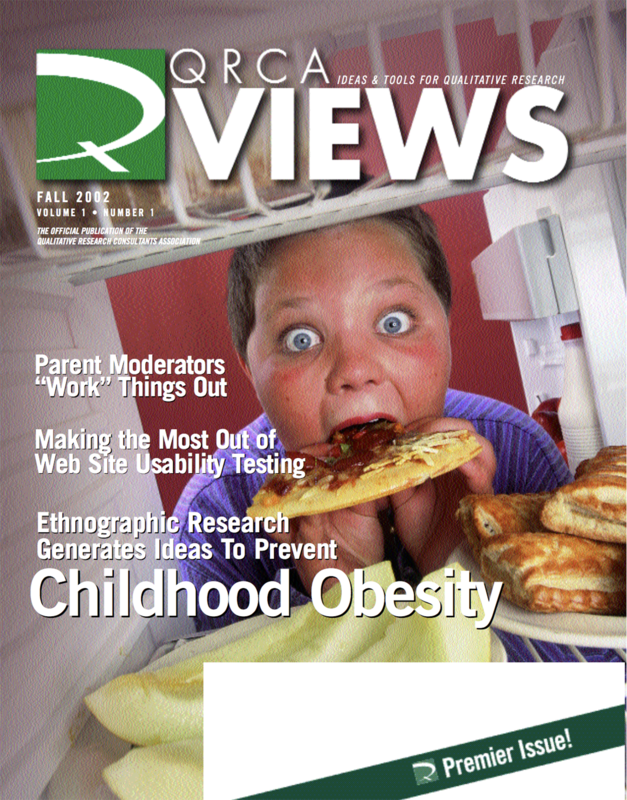 How great would it be if you and your clients could be able to find articles in QRCA Views via internet search? The VIEWS team is in the process of creating a digital archive of the best articles since we started publishing in 2002 and we need your help! We’re looking for volunteers to read selected articles and write a keyword-rich 100-word summary on what the piece covers. You can do as few or as many as you wish and pick the ones that interest you or let us assign ones to you that need summarizing. Our archive has almost a thousand articles, many of which are timeless buried treasure on qualitative tools, trends, and techniques. Reading the articles offers a trip down memory lane and will provide a perspective on how our field has evolved while also offering you the opportunity to get even smarter about our industry. You do not need to be a QRCA member to participate; if you’re interested, please get in touch with Ashish Maheshwari. Hitch a ride on the qualitative time machine!